Want to join me in making a difference and receive a tax deduction for your charitable contribution? Because of generous donations of the past we have made great progress on the movie. We have spent years doing research, including walking in St. Francis footsteps in Assisi, Italy. 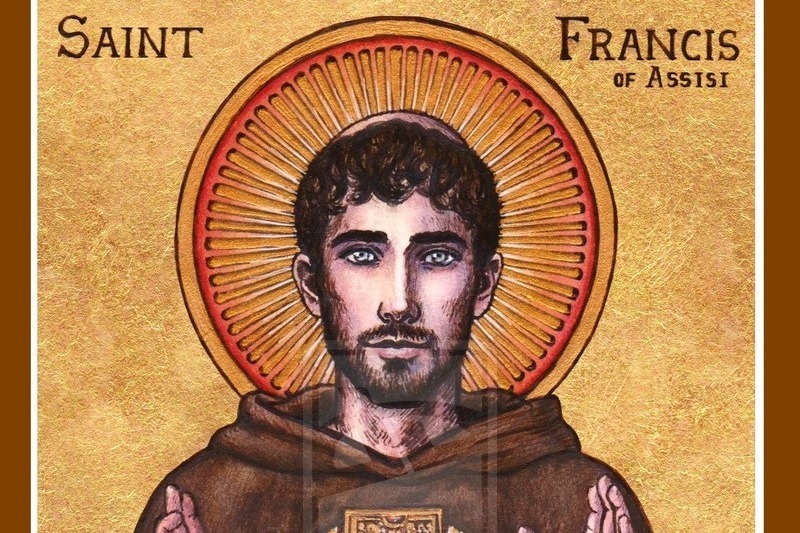 We have finished the screenplay, found the actor playing St. Francis, and are well into pre-production. Now we are ready to make the movie! We have exciting news - we recently made a huge decision. We think St. Francis would approve.